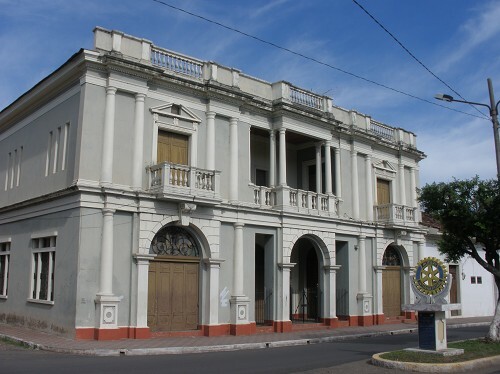 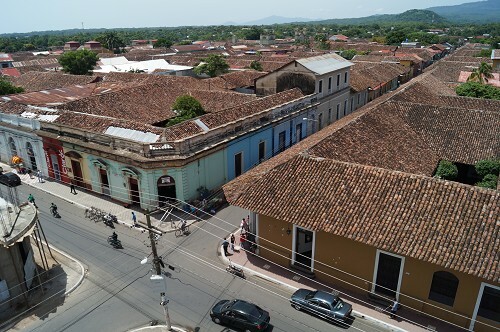 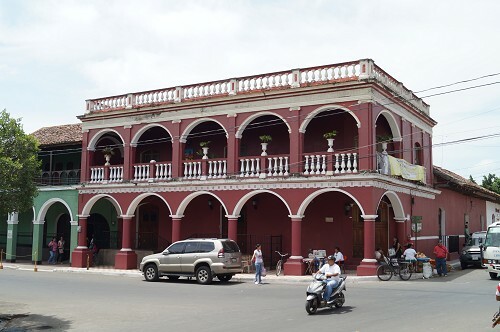 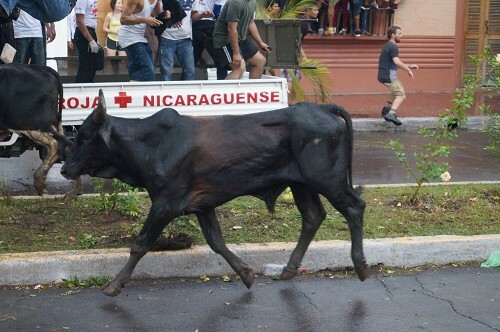 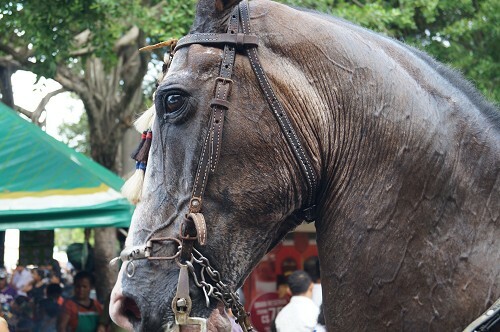 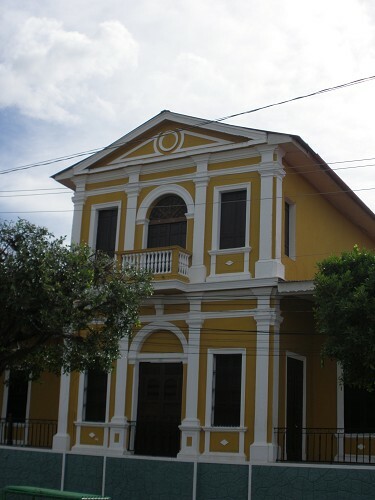 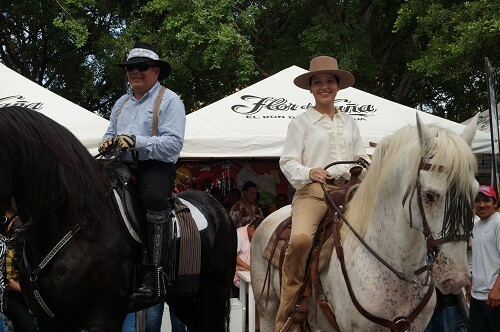 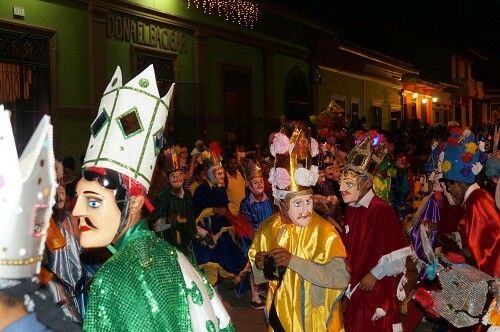 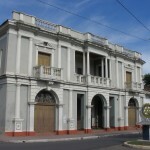 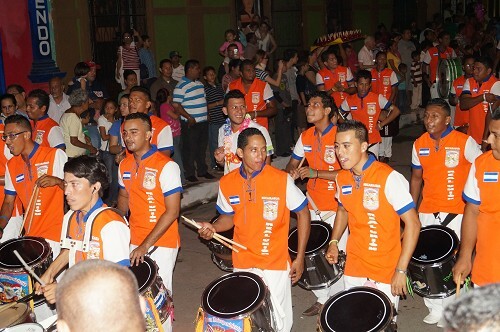 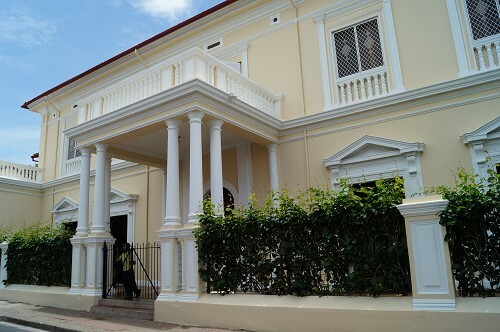 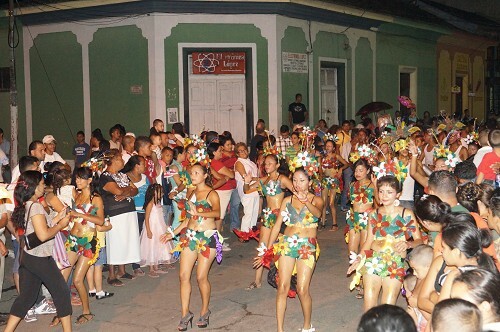 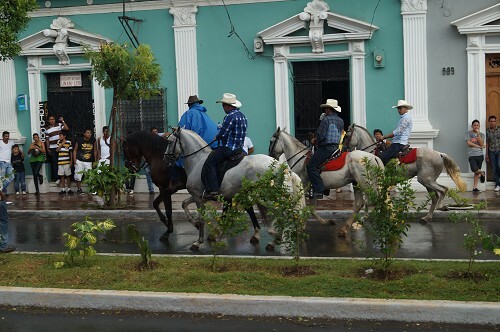 Granada is the oldest European-established city in Nicaragua. 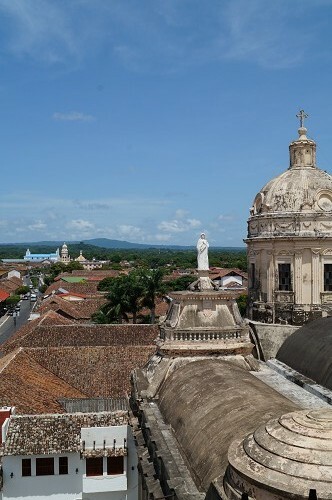 Founded by Francisco Fernández de Córdoba in 1524, it takes its name after the city of Granada in Spain. 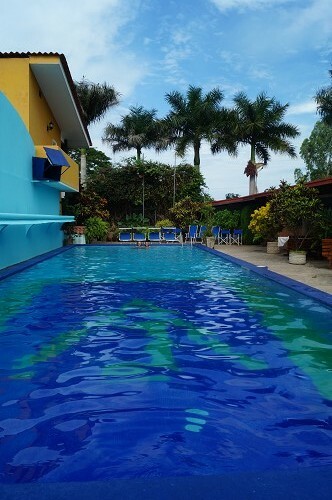 Set on the western shore of Lake Nicaragua, it is surrounded by an exceptional natural environment. 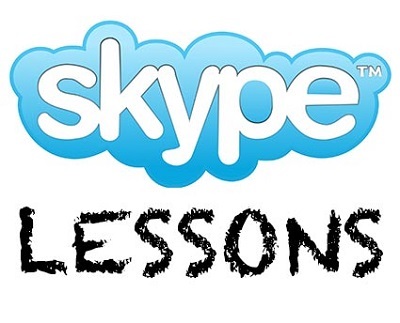 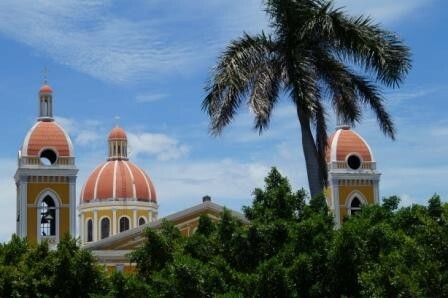 It consists of islands, archipelagos, woodlands, volcanoes, lakes and lagoons. 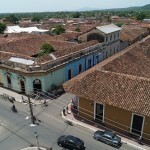 Drawn by year-round warm weather, colonial-era architecture and the freshwater Lake Nicaragua, worldwide travelers are flocking to this marvelous town. 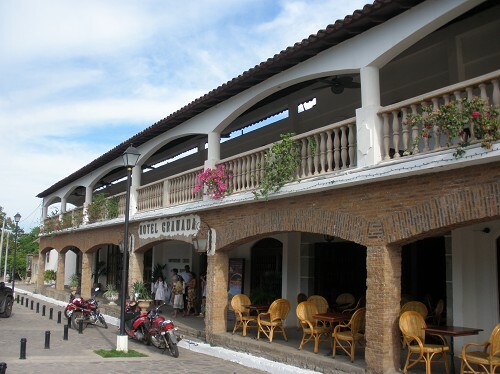 It also makes a perfect base for exploring Masaya and the Mombacho volocano, or even Managua, just an hour away. 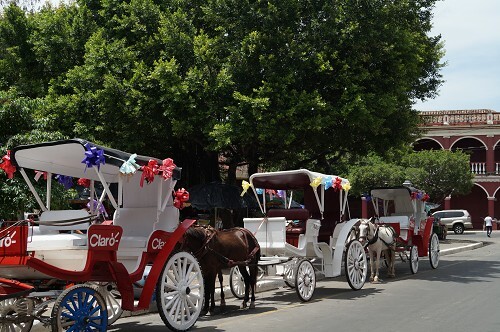 Are you ready to explore the many wonders that our city offers? 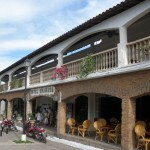 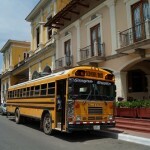 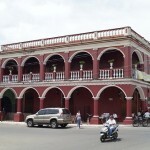 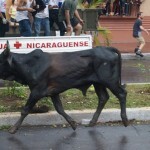 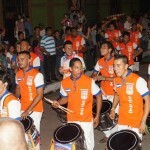 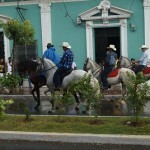 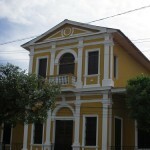 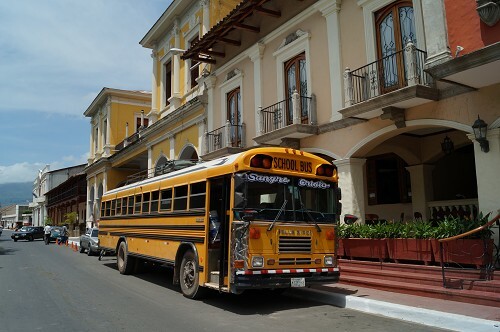 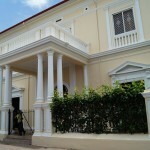 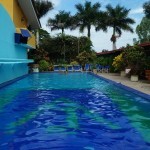 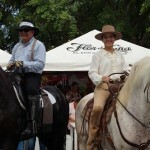 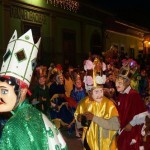 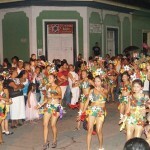 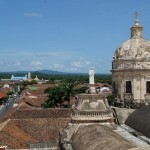 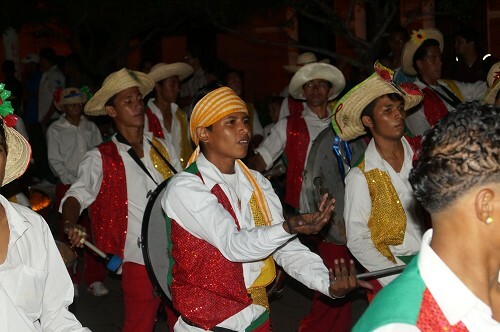 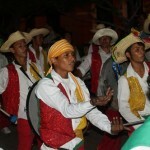 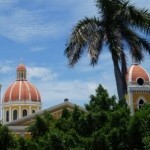 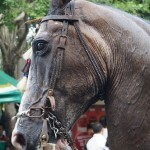 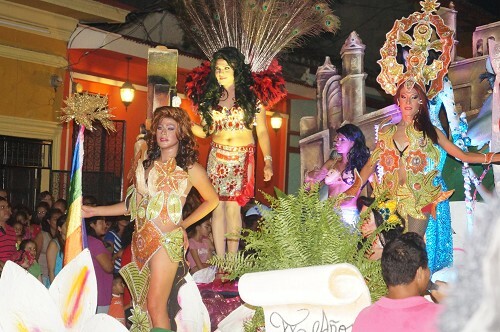 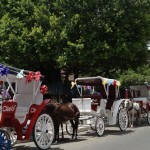 Share the post "Granada, Nicaragua’s Colonial Jewel"